It's on the set of their new movie, so don't get too excited. But still. She looks great. 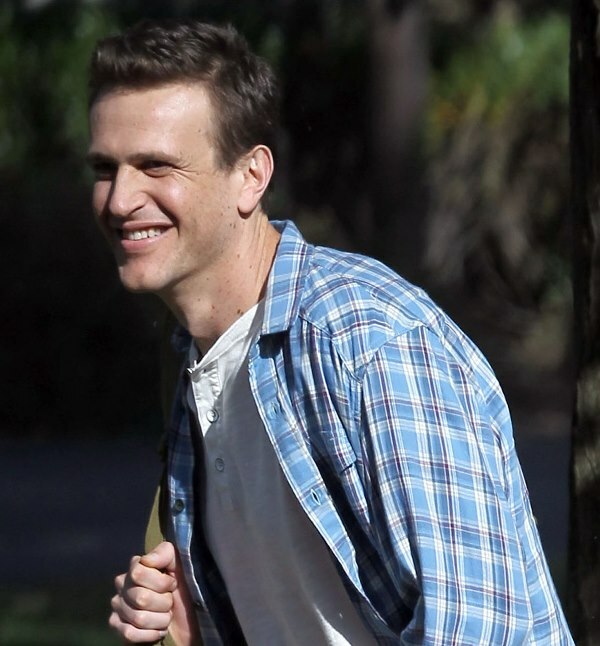 HE looks great. 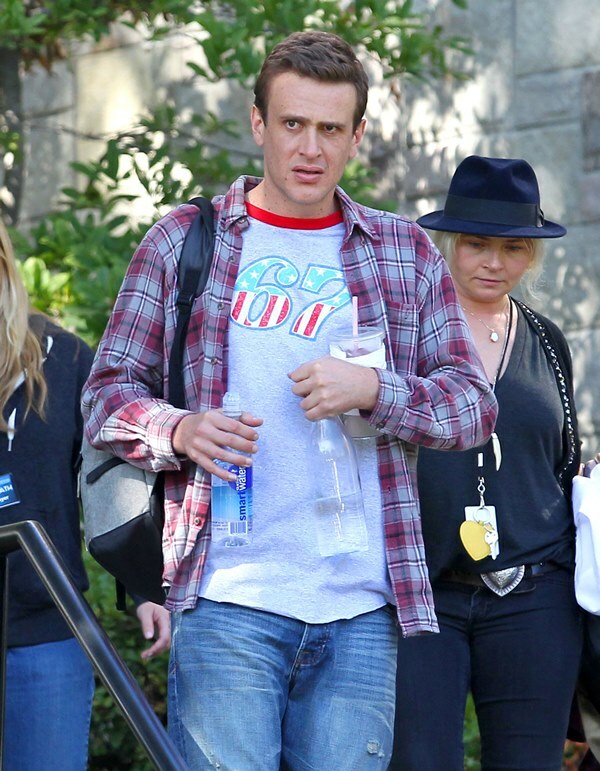 Like, when's the last time we talked about Jason Segel's jawline, right? If this is one of the side benefits of him not drinking anymore, I say that's good motivation too. But Cam apparently was out with Benicio Del Toro the other night and people were trying to make something of it. Thing is, they've known each other a long time. They share a manager. And it was a party; Leonardo DiCaprio was there too. Not that it's not possible, no. It wouldn't be the first time she has something in common with Scarlett Johansson, even though it's not in an elevator, but if their presence together at a dinner and a party is all we're going on, I feel like we might need more. In other Cam news -- she might be the truer test of the power, or lack, of Gwyneth Paltrow's crusade against Vanity Fair. If you're Cam, or any of Cam's advisors, do you say No?